The animator-director passed away on Tuesday (17 April) in Mumbai of age-related complications. Bhimsain Khurana, National award winning animator and director of the cult drama Gharaonda (1977), passed away in Mumbai on Tuesday (17 April). He was 82 and suffered from age related illnesses. Born in Multan [now in Pakistan] on 24 November 1936, Bhimsain was a pioneer and avant-garde filmmaker who rose to prominence in the parallel cinema movement of the 1970s. 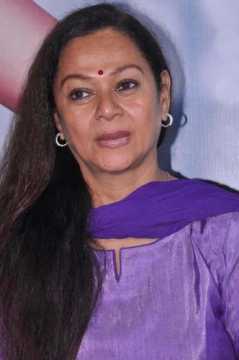 Having learnt music and fine arts in his childhood, he arrived in Mumbai to work as a background artist at the Films Division. It was here that he learnt the art of animation. His first breakthrough arrived with the animated short The Climb which won him the Silver Hugo Award at the Chicago Film Festival in 1971. He went on to direct one of India's most famous animated films, Ek Anek Ekta, under his own production house, Climb Films in 1974. He directed two key Hindi feature films, Gharaonda (1977) and Dooriyan (1979). 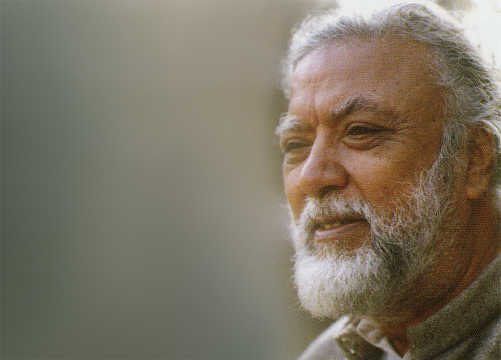 Of these, Gharaonda earned him two nominations at 1978 Filmfare Awards — Best Film and Best Director. 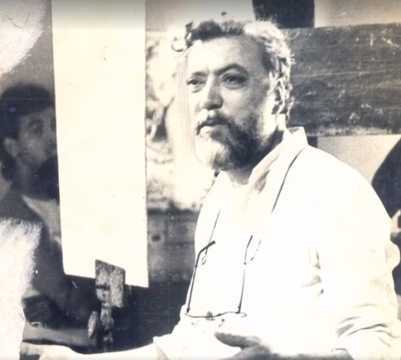 Khurana set a record by winning an unprecedented 16 National awards during his lifetime for his work. 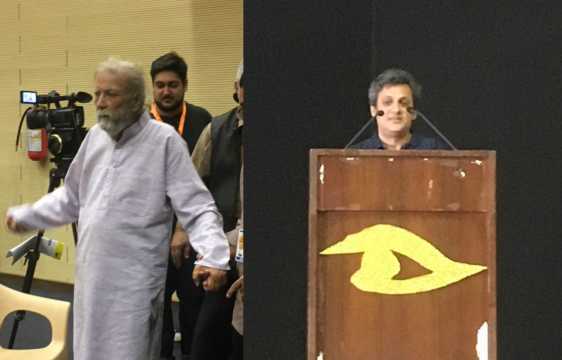 He was honoured at the Mumbai International Film Festival in January 2018 with a retrospective of his works and films.